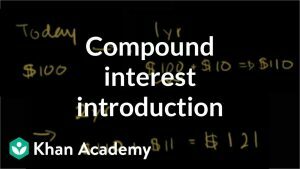 Activity Summary: Practice creating an ASL interpretation of an explanation of how compound interest works. 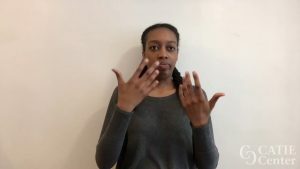 To incorporate effective ASL features of use of numbers, space, and ASL Grammar in an interpretation for a video explaining how compound interest works. To improve fingerspelling reception from an ASL text. 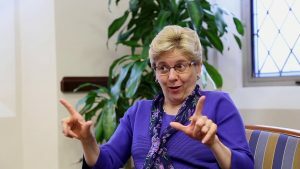 In this video, Roberta “Bobbi” Cordano is interviewed about being the president of Gallaudet University. 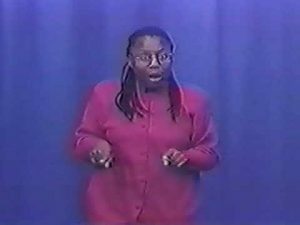 Activity Summary: Practice creating an English or Spanish interpretation/translation from any ASL source video. 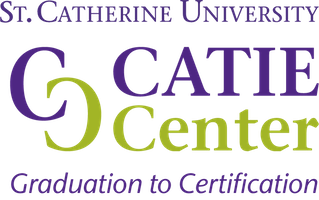 You can choose what specific skills in the ASL to English process you want to focus on. To simultaneous interpret a video text explaining about one person’s experiences working with interpreters.